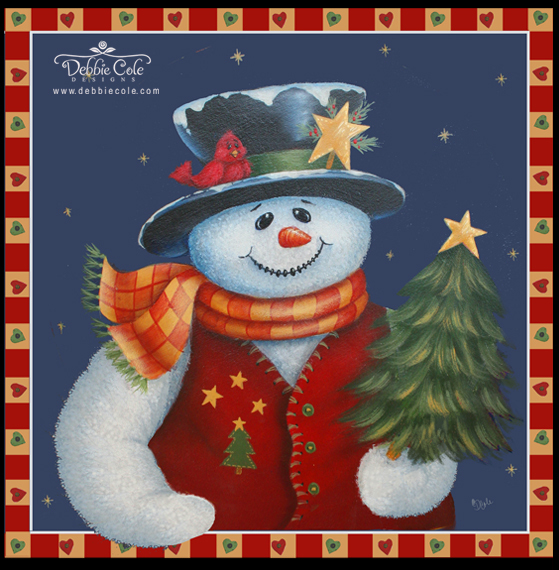 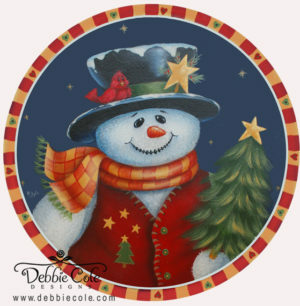 Frosty’s Tree is a digital e-packet with instructions to paint this adorable snowman. 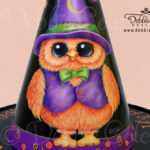 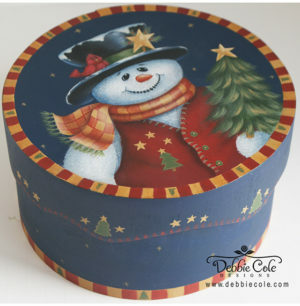 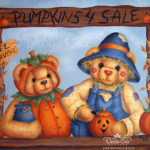 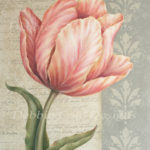 This is a Debbie Cole Signature Design featuring her adorable characters. It will add a fun and festive touch to your home this Holiday Season and can be painted on any square or circular surface. The packet contains in depth instructions with three close up photos, and two line drawings. 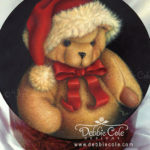 One circular and one square line drawing is included.